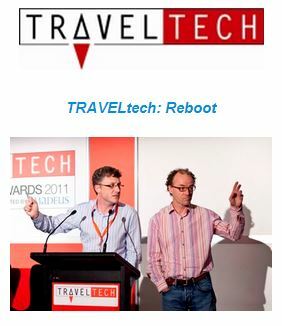 There’s a great program at Travel TECH and plenty of excellent speakers. Hope to see you there. Des Sherlock has been in the online travel space for over 10 years which included co-founding the car rental comparison site Oodles.com with his brother Steve. The experienced gained through previous ventures has been used to start their latest venture, Tripcover International. Tripcover’s mission is to disrupt the near monopoly that the car rental giants such as Avis and Hertz have with selling rental excess insurance. Using various distribution channels including web, smart phone and API’s. Tripcover is gaining traction in the market by scratching an itch that rental customers have had for years i.e. low cost excess insurance. Des also enjoys philosophizing, so don’t get him started on relationships and dispute resolution or he may chew your ear off. This entry was posted in Car rental excess insurance by des. Bookmark the permalink.